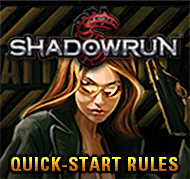 Though Seattle is the primary location of Shadowrun, the world is large, with a hundred sprawls and and just as many corporations spreading shadows where a runner can find work. 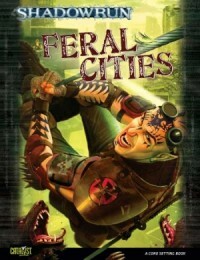 Setting Sourcebooks flesh-out the details for cities and countries around the globe, offering additional locals for the team eager to see what’s in the shadows over there. Illegal is a strong word.It means you're doing something that the government doesn't want you to do. You'd never do anything like that, right? Or would you? There is nothing in the Sixth World more powerful than the megacorporations. Even great dragons scratch and claw to get a piece of the power wielded by the Big Ten. 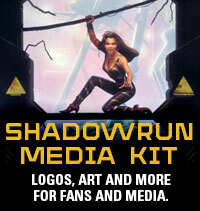 If you’re running the shadows, you need to know about the megas, because they deal out the biggest paydays—and, if you cross them, the harshest paybacks.Corporate Guide helps runners learn what the ten AAA-rated corporations are up to in 2072 and answers pressing questions such as: How is Aztechnology dealing with Amazonia these days? How is Horizon’s continuing prominence affecting its laid-back culture? How many times can Richard Villiers have one mega rise up from the ashes of another? 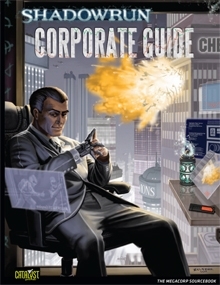 Corporate Guide offers details on all of the Big Ten megacorporations and briefings on some of the rising powers of the corp world. 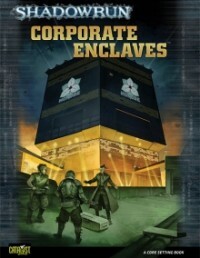 It also provides the basics every shadowrunner should know about how corporations work and what life is like for the drones trapped inside them, along with rules for greater interaction of player characters with these monoliths of power. What was the VITAS outbreak like for the people who were there? 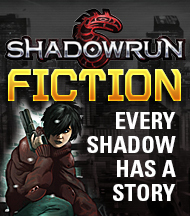 What was Renraku Arcology—and its operating software—like before it became a total nightmare? How does it feel to get off a plane and set foot in the ghoul kingdom of Asamondo? 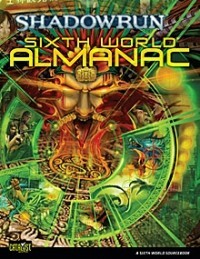 The Sixth World Almanacis the ultimate compendium of Sixth World energy, history, and geography. With the most detailed timeline in Shadowrun’s history and write-ups of nearly forty major nations, this book immerses players and gamemasters in the Sixth World deeper than they have ever been. 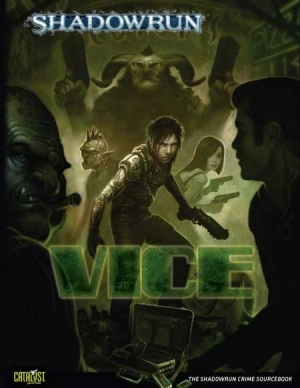 The Almanac is full of Shadowrun firsts, including the first-ever full-color map of the entire Sixth World and new fiction covering historic eras that have never been detailed in past sourcebooks. Open the Almanac and fall into the Sixth World—let the art, the maps, and the writing bring you more completely into one of the most exciting, enduring role-playing settings of all time!